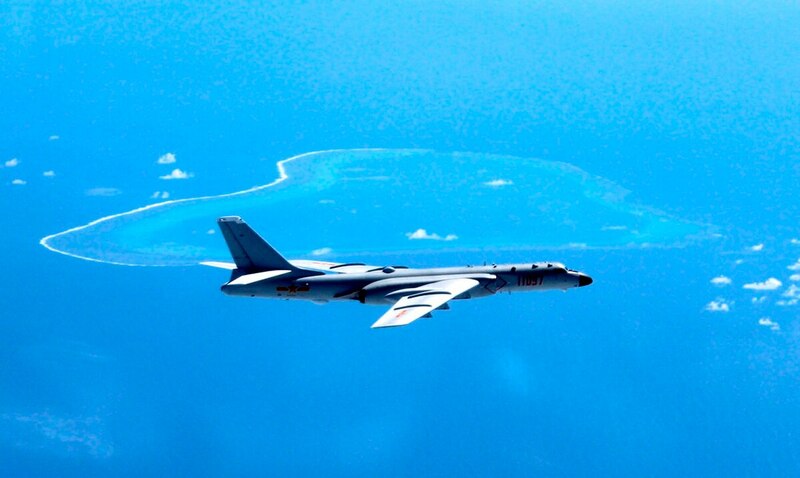 MELBOURNE, Australia — China’s official state-run media has confirmed the designation of the country’s newest long-range strategic bomber, with analysts speculating that the prototype is expected to make its first flight soon. In a documentary reportedly broadcast in August, China Central Television referred to the “Hong-20” as the “new long-range strategic bomber” under development for the People’s Liberation Army Air Force, or PLAAF, confirming for the first time the H-20 designation that has previously been used elsewhere to describe the program. The documentary added that “great progress” is being made on the Hong-20’s development, although it did not provide other details. “Hong” is the standard abbreviation for the term “Hongzhaji,” or bomber in Chinese, although this is usually shortened to just the “H” in Western literature. Song Zhongping, a military expert and TV commentator quoted by the semi-official Global Times newspaper, said he expects the first flight of the bomber to occur soon. However, Andreas Rupprecht, who has authored several books on Chinese military aviation, previously wrote for the Jamestown Foundation that he expects first flight of the new bomber to occur sometime in early 2020, based on the development cycles of other Chinese military aircraft. The existence of the bomber program was confirmed by PLAAF commander Gen. Ma Xiaotian in 2016, although Rupprecht wrote in the Jamestown Foundation’s report that it has been under development since the late 1990s or early 2000s. The new bomber is being developed by the Xi’an Aircraft Company and is expected to be a stealthy flying-wing design with an internal weapons bay and nested engines within its body to enhance low observability. It’s been reported that Chinese military officials said a new strategic bomber should be capable of striking targets beyond the second island chain without aerial refueling while carrying a payload of at least 10 metric tons, leading to speculation that targets such as Hawaii would be within range of cruise missiles launched by the new bomber. The bomber is expected to complement the Xian H-6K in Chinese service. A development of the Soviet-era Tupolev Tu-16 Badger, the H-6K features more powerful engines and a totally revised, modern avionics suite. It is also capable of launching cruise missiles. The H-6K is replacing older versions of the H-6 in the People’s Liberation Army, with reports that the type is being inducted into the People’s Liberation Army Navy’s aviation regiments.